Located in Yorktown on Rt.17, Peninsula Eye Care is conveniently positioned to serve patients from all over South Eastern Virginia. Drs Buck & Waldron are currently accepting new patients. VSP (Vision Service Plan), Eyemed, Davis Vision, Anthem/Blue Cross Blue Shield, Cigna, United Healthcare, Medicare, and Medicaid. Check with our staff prior to your visit if you have other types of coverage. Dr. Waldron graduated from The University of Rochester in 1970. He worked in ophthalmology clinics, did research in eye diseases, and completed a Master's degree before becoming an optometrist. 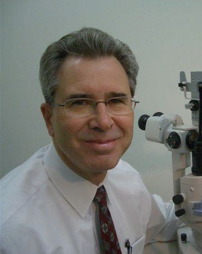 He graduated from the Ohio State University College of Optometry and began practicing in Virginia in 1990. Dr. Waldron is fully licensed and certified to practice optometry at the highest level allowed by Virginia law, including the use of therapeutic pharmaceuticals. Dr. Waldron is a member of the American Optometric Association, Virginia Optometric Association, Virginia Academy of Optometry and the Tidewater Optometric Society. Dr. David M. Buck is a Hampton Roads native, born and raised in Newport News. After attending Menchville High School and Virginia Tech, where he earned a Bachelor’s of Science in Biology, he attended the Ohio State College of Optometry. 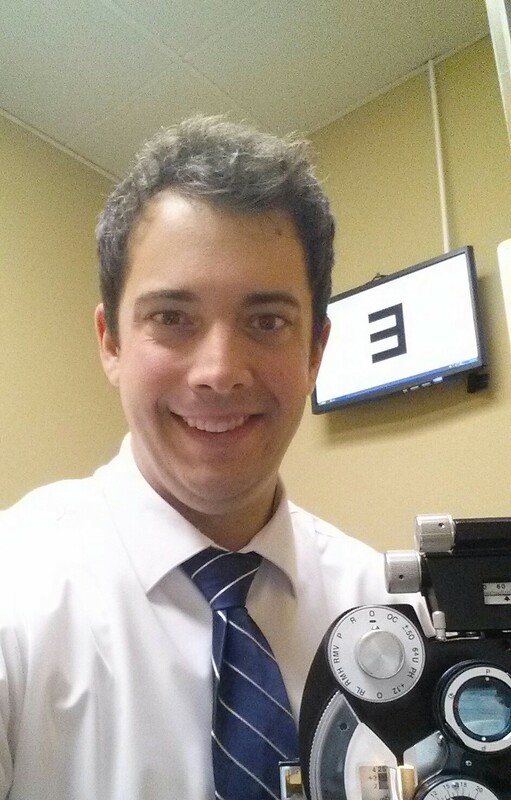 Dr. Buck is a member of the Lions Club, as well as the Tidewater, Virginia, and American Optometric Associations. He is currently on the Board of Trustees of the Tidewater Optometric Society. In his free time, Dr. Buck enjoys spending time with his wife, a United States naval officer and critical care nurse. They stay active with running, hiking, tennis, and golf. Dr. Buck also enjoys serving at Our Redeemer Lutheran Church as the congregation’s president.